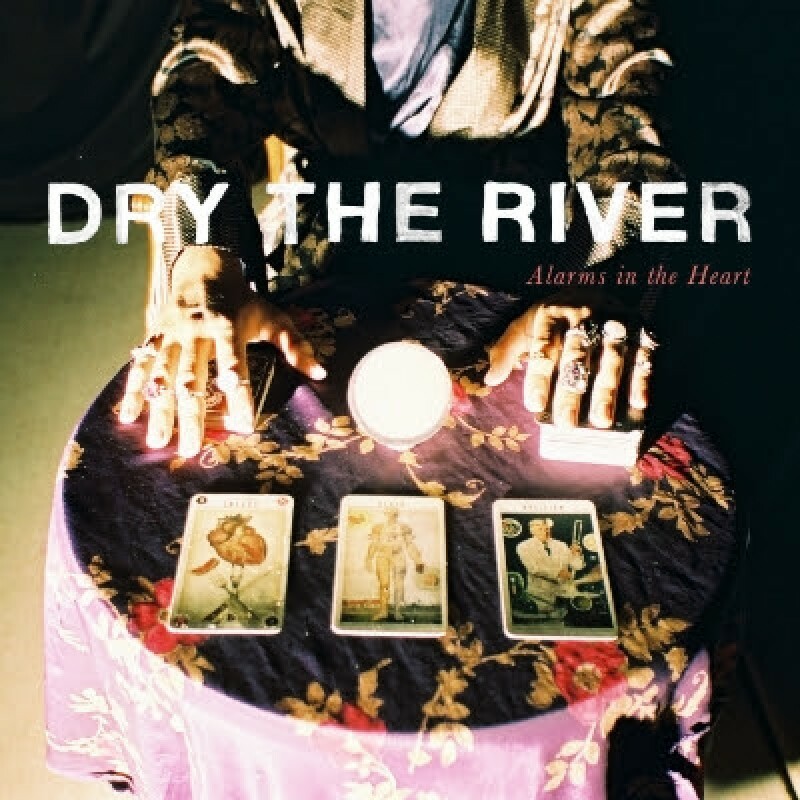 'Alarms In The Heart', the incredible new album from Dry the River, is out now on Transgressive Records. The follow up to their critically acclaimed debut, 'Shallow Bed', their new record sees the band move to even greater heights. You can order the CD and LP bundles of the album, with autumn tour tickets, and a beautiful (very limited!) signed poster designed by Luke Drozd around the themes of the album. There is also a limited edition flexi-disk available from indie record stores, available to order at Rough Trade here. Watch the video for their single 'Gethsemane' here, and for 'Everlasting Light' here!